Complex manufacturing requirements demand the best technology. 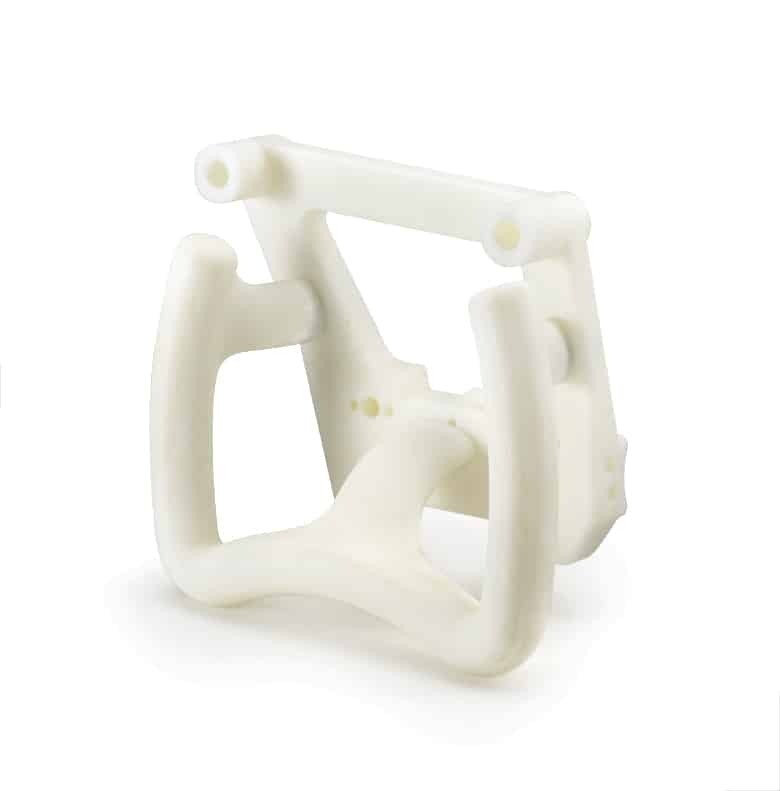 Industrial manufacturers and service bureaus turn to Stratasys to solve their rapid prototyping needs thanks to industrial 3D printing. Rapid prototyping with Stratasys 3D printing systems provides flexibility to make the trial and error process possible for your products. Through rigorous testing, evaluation and refinement, 3D printing makes this process faster than ever before. Industrial designers and engineers can test out more ideas and refine the design process with more revisions in less time, so they can perfect their product. Rapid prototyping also allows physical models to be used to convey ideas to clients, in a much more precise and realistic way, rather than showing computer models. This allows for detailed feedback and lets designers quickly change ideas. Many 3D printing materials can produce tough, functional prototypes for incredibly accurate performance testing, or models that look like your finished product. Better still, before making big investments, you can 3D print short-run tooling to prove out your products and manufacturing processes.